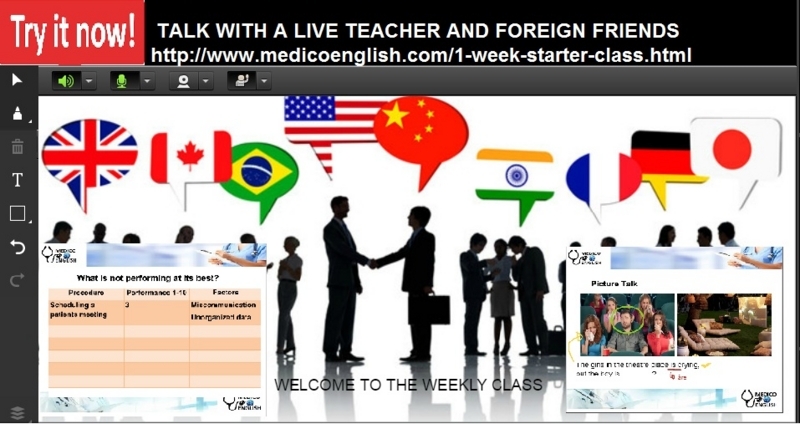 Welcome to medico Medico English! Please join our free class later at 3pm-5pm Japan Time. Just click the link below to enter the classroom at adobe connect, no need for skype or qq. It's an "Online Classroom" to speak and write and have fun!